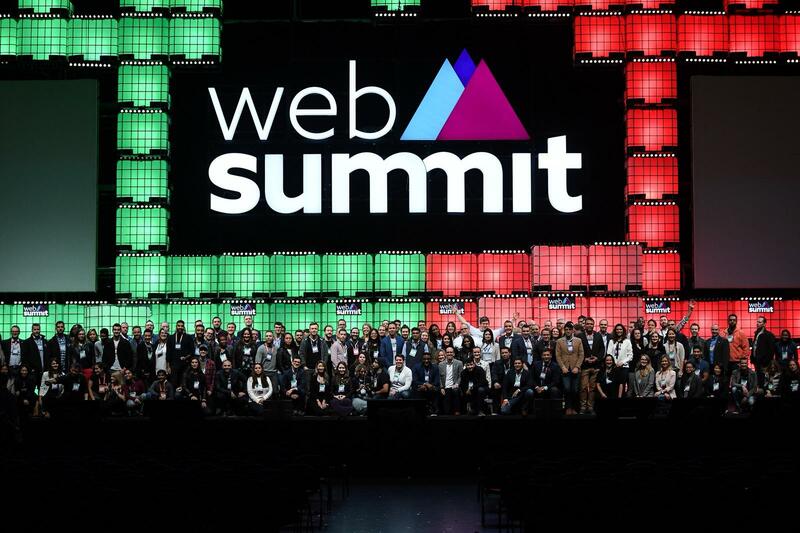 At Web Summit in Lisbon, Toronto Mayor John Tory has a singular focus: sell the city to the world in time for Collision 2019. 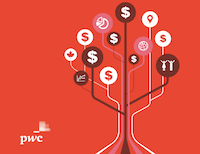 The Canadian government has revealed the seven recipients of $50 million total from the Venture Capital Catalyst Initiative. 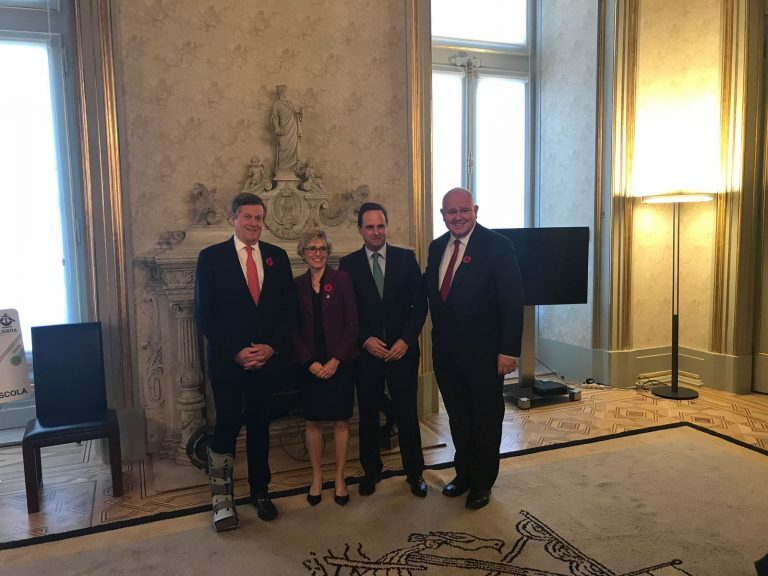 A day before Web Summit began in Lisbon, Canadian startups, government officials, and foreign investors convened for the Canada Day Summit. As CEO, you should conduct exit interviews with every employee who’s leaving your firm.